Make a profit off of every last inch of winter. 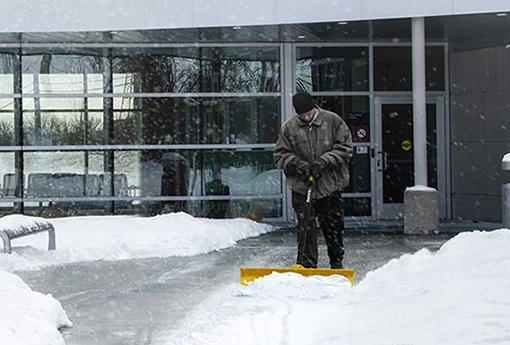 Built from ultra-high molecular weight polyethylene, the new SnowEx heavy-duty pusher snow shovels have been commercially tested for performance and durability. Available in 30" and 36" pusher shovel blade widths and as a wheeled pusher shovel with a 36" blade width, SnowEx shovels are lightweight and built to maximize efficiency—no matter where you need them in Hackensack.